I used to think of networking as stressful and laborious. The vision conjured in my mind was of awkward encounters with strangers, inauthentic conversations, jockeying over others to get a handshake, and of “selling” yourself. Granted, these things happen, particularly at large networking events, but they do not have to be the defining characteristics of networking. In fact, over the last year, networking has become an activity that I genuinely enjoy and look forward to. “Networking” now calls to mind these terms: relationship, mutually beneficial, long-term, authentic. This shift in my experience is a result of a shift in my mindset and approach. 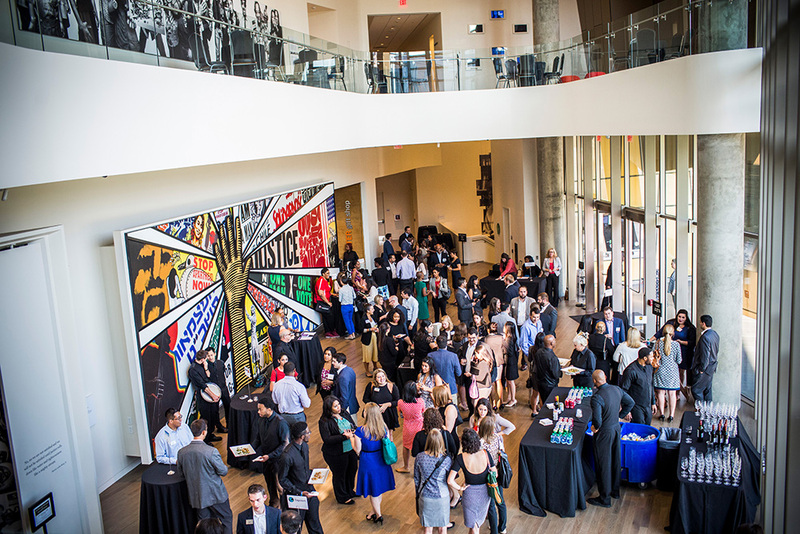 Until the WEMBA program, I didn’t fully understand that the way to successfully network in the business world is the same as building other relationships. This was a bit of a “d’oh” moment. Networking in business is not substantively different from establishing relationships with colleagues or friends. It requires genuine interest in the other person, chemistry, time, asking good questions, staying in touch, providing help, and sharing authentically and vulnerably. Whether meeting for coffee or walking into an event, always engage with the person directly — 1:1. Build a connection through eye contact and thoughtful questions. If the person is mobbed at an event, don’t shove your way through, let it go. There will be a moment — maybe even as the person is walking out — to engage directly. If you are meeting 1:1, prepare and ask questions that demonstrate that you are investing in developing a relationship. Follow up is crucial. By sending an email or connecting on LinkedIn — always with a personal message — you can continue to build rapport and establish an on-going conversation. Be patient. Relationships take time to develop. Networking when you aren’t actively looking for a new job takes off the pressure to “get something” from the other person. By genuinely engaging with the other person without an end goal in mind, you will likely get far more out of the relationship. You will also develop trust, so when the time comes when to ask for assistance, the other person has a vested interest in helping you. Don’t force it. Chemistry in business relationships matters, too. This goes back to the idea that networking shouldn’t just be about what a person can give you. If you focus on networking with people you genuinely enjoy getting to know, the relationship will develop naturally, and you will be more comfortable. If the person seems too busy, uninterested or just not nice, find someone else to add to your network. Be yourself. Lasting relationships depend on authenticity. When networking, it turns out it’s easier to be yourself than to cultivate a persona. You don’t have to remember who you are “supposed to be,” and the other elements more easily fall into place. 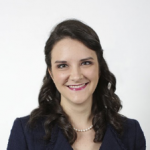 Claire Hennessey is a 19WEMBA student and Director of Foundation Relations at Emory University. With over 10 years of experience in the non-profit sector, she is now excitedly learning all about business.